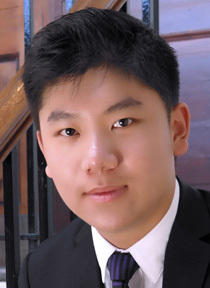 Born in 1995, Bo Lyu began playing piano at the age of seven and now studies piano with Joanna MacGregor and chamber music with Michael Dussek. 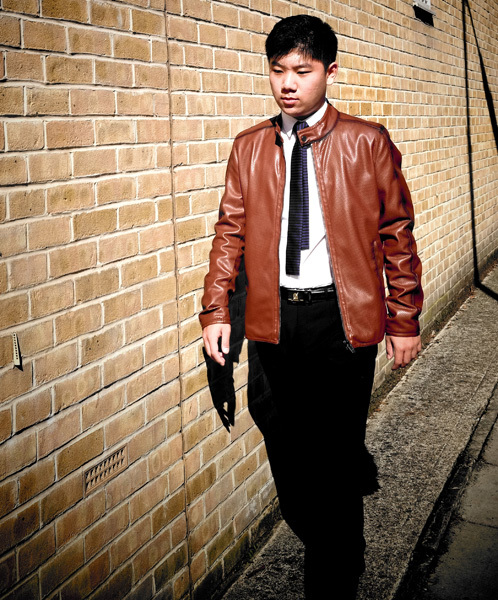 He was awarded a full scholarship in his BMus programme at the Royal Academy of Music in September 2014 and most recently Bo received the Hilda Day Award from the Academy. 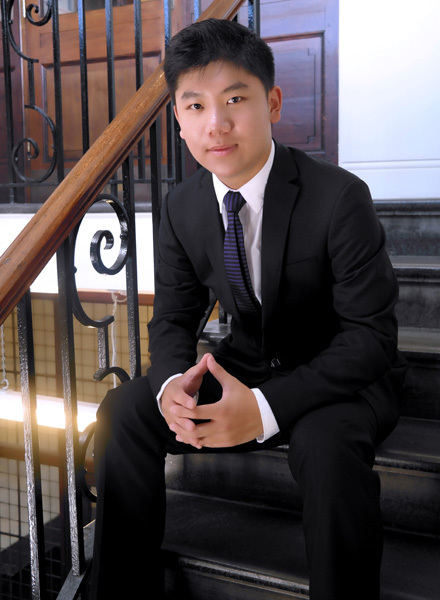 Bo graduated from the middle school affiliated to Shenyang Conservatory of Music under the leadership of Danwen Wei, the last pianist who studied with Horowitz. While studying in China, he was invited to perform in the closing ceremony of “Beijing International Music Festival”, “The 60th anniversary concert” for Shenyang Conservatory of Music and “Franz Liszt 200th Memorial Concert” in Shanghai. He has participated in masterclasses with many great pianists, including Paul Badura Skoda, Anton Kuerti, Jerome Lowenthal, Pascal Devoyon and Huang-kuan Chen. 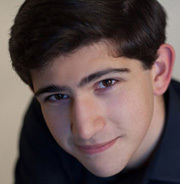 He was given a Yamaha Scholarship and Liaoning Provincial Government Scholarship while he was at high school in China. Recently, Bo has been invited to perform solo recitals in London Charlton house, Bristol Music Club, Bedford St.Paul’s Church, the Schumann Piano Concerto concert with Bristol Chamber Orchestra in Bristol Trinity Henleaze United Reformed Church and the Saint-Saens 2nd Piano Concerto concert with St John’s Chamber Orchestra in Maidenhead Norden Farm Arts Centre.